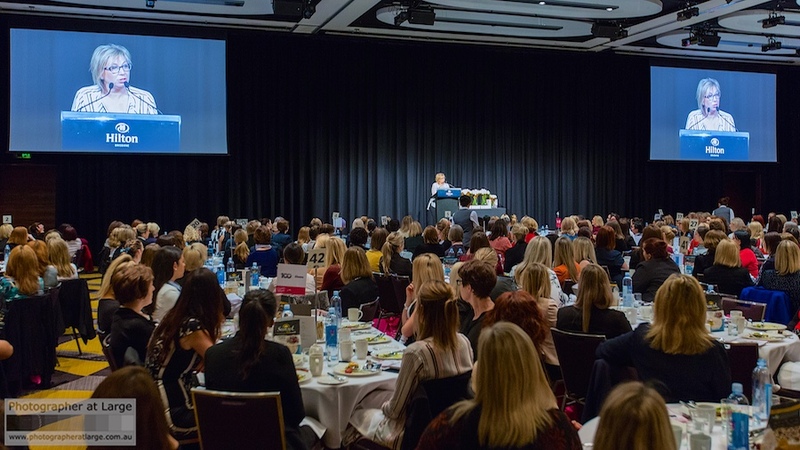 The Business Chicks Brisbane Breakfast Event was held at the Hilton Brisbane and the special guest speaker this time was the 2015 Australian of the Year, Rosie Batty! Rosie addressed current topics and shared inspiring stories with the 500 Business Chicks guests. Photographer at Large covered the successful and cheerful morning event and below are some highlights of the event! The guest speakers at the Business Chicks Events are innovators and revolutionaries in their field, national icons, global superstars - all truly influential and willing to share the journey behind their successes and purpose in life. Business Chicks say that brekky is a fabulous chance for their members to reward their clients and colleagues or to network with like minded women and men. Guests are energised by the buzz in the room, not to mention spoilt with the delicious breakfast and famous Business Chicks gift bag. Newer PostBrisbane Convention & Exhibition Centre Voted World's Best Convention Centre!